Kent is located in the south east of England, one of the home counties which offers lots of green and open spaces. The North Downs and The High Weald are two notable areas, renowned for their natural beauty. Those travelling by road will find lots of major routes criss-crossing the county such as the M25, M2, A2 and A21. There are mainline train services that provide convenient access to London, and further afield. If you are thinking of having a new carpet fitted, the perceived expense may be putting you off. If you engage the services of Cherry Carpets here in Kent, then excessive cost is something you won't have to worry about. We cut down your costs as we do not have a showroom – instead, we bring our design ideas and samples to you. The savings we make by adopting this method are then passed on to our customers. 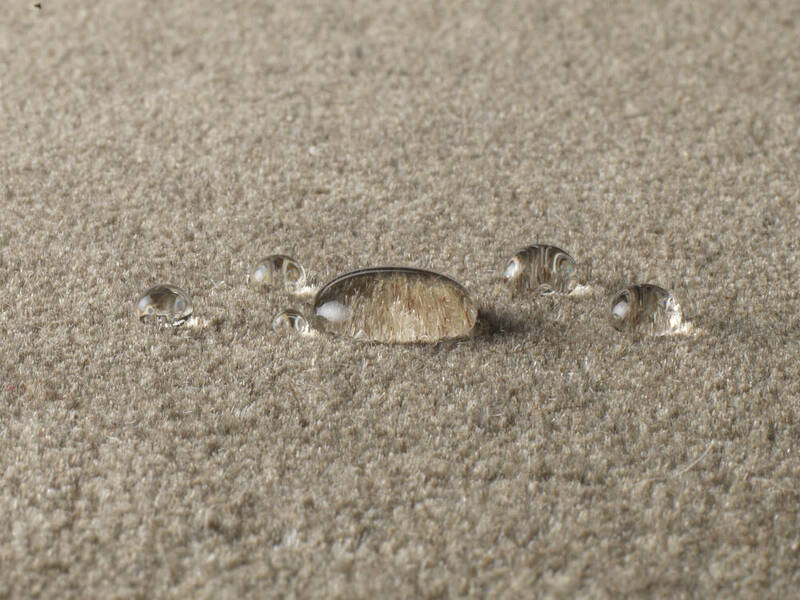 This means that if you're searching for top-class carpets in Kent, then we here at Cherry Carpets can provide you with the perfect solution. 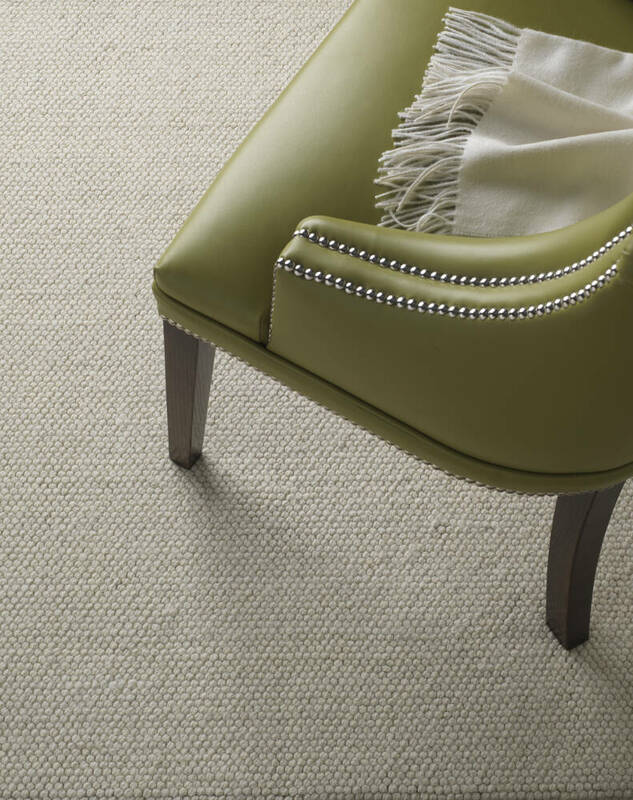 We are not simply carpet retailers – we can provide you with the complete end-to-end solution. 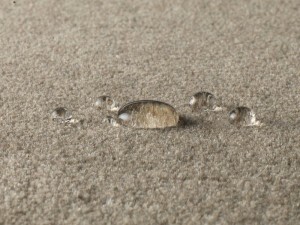 Our team of experienced carpet fitters come as part of our services. 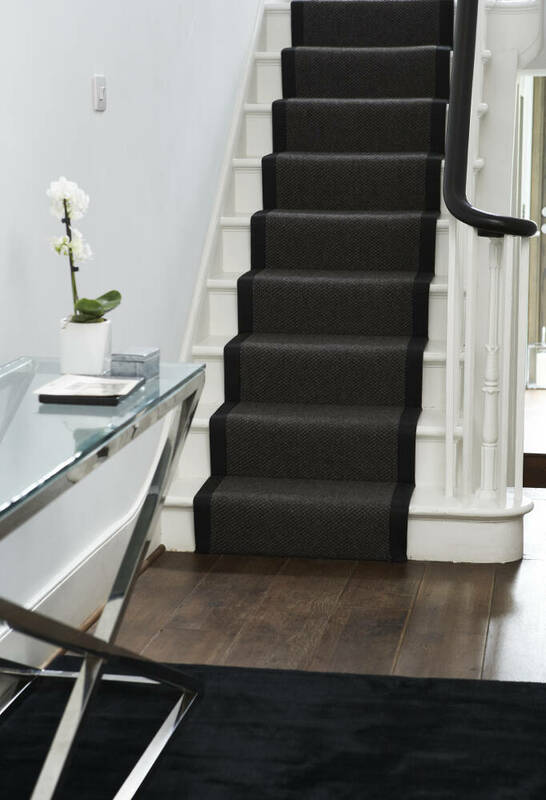 All our fitters are very highly trained, and will remove your old carpet if required, fit your new underlay and then install your new carpet. This is all performed with the aim of causing you the minimum amount of disruption to your daily life. 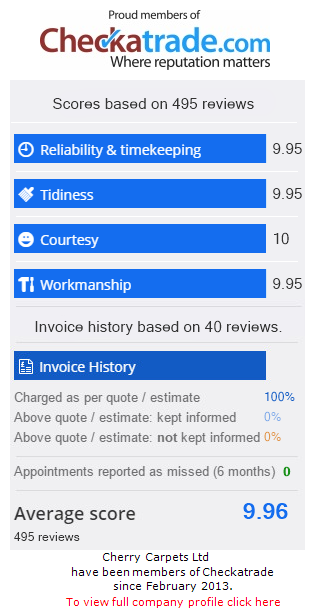 The first thing you need to do is call us or drop us a quick email. We'll then arrange a time that's convenient time for you for us to come and visit you with our range of samples. 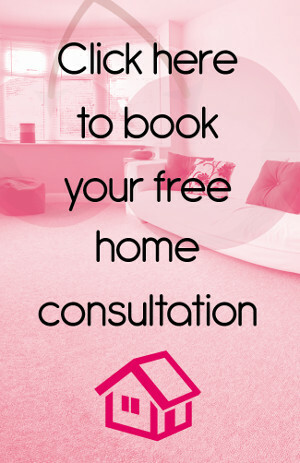 When we come and visit, you can explain fully what it is you are seeking to achieve, including the rooms you are looking to carpet, and how often they are used. We'll discuss everything with you, including suitable underlays and other design choices. Don't forget, even though we take the time to come and visit you, you are under no obligation to take things any further. 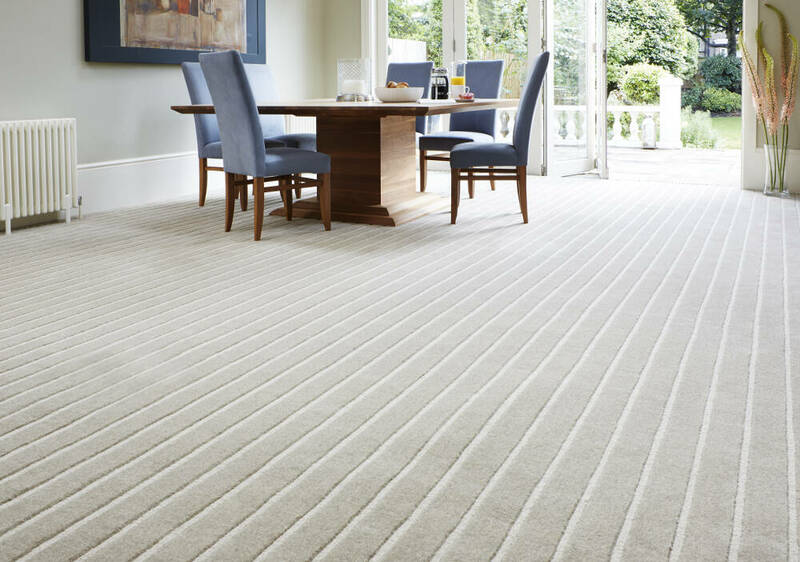 If you do like what we propose to do though (including how much it is going to cost you) then will we pop back, measure up, and make full arrangements to fit your new carpet. When the day comes, we will turn up at the appointed time, and then go about the fitting while causing you the minimum in disruption. We even replace your furniture just as we found it, and of course, as you'd expect, we tidy up after ourselves. You'll then be able to enjoy your brand new carpet. If you find any further issues, just call us up and we'll be around in a jiffy to sort you out. For commercial carpets in Kent, Cherry Carpets should be your number one choice. We have years of experience in fitting carpets for busy offices and retail stores. There's no job that's too big or too small for us at Cherry Carpers, and our fitters are quite willing to work at weekends or overnight in order to completely minimise your down time. 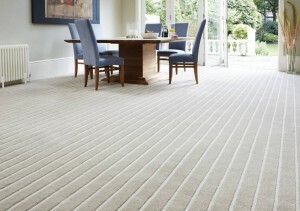 , or you can email us at info@cherrycarpets.com.